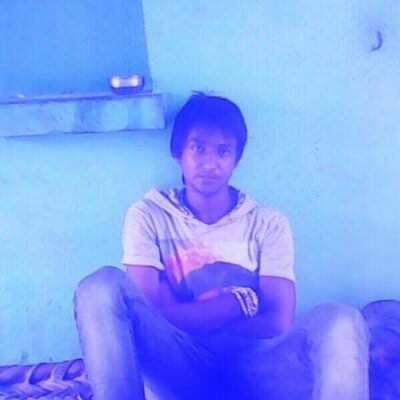 I am a tall and dark young boy.And like to make new frnds openly. I m handsome good looking guy I like chatting travelling watching movie. my self Krishna kant gautam lives in delhi.